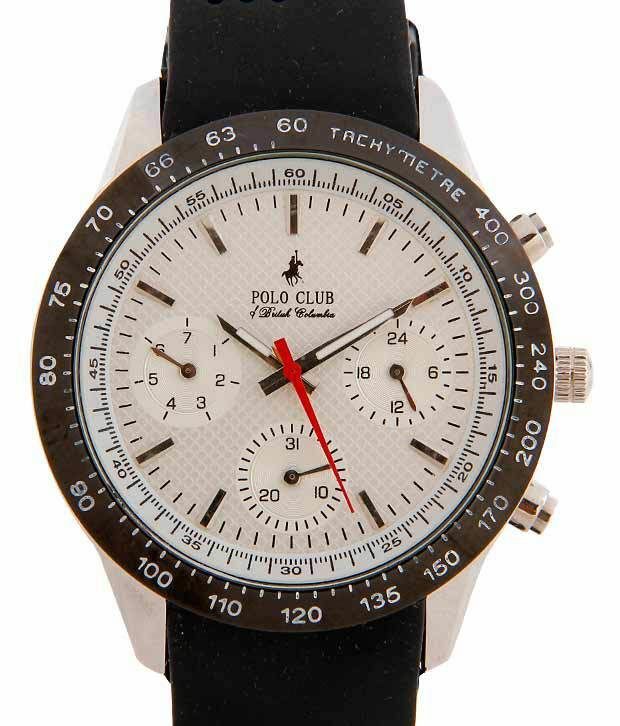 PCBC is introducing stylish yet classic white chronograph watch for men which will add to your personality. It has a beautiful white, round shaped dial. The dial has chronograph pattern that looks very trendy. 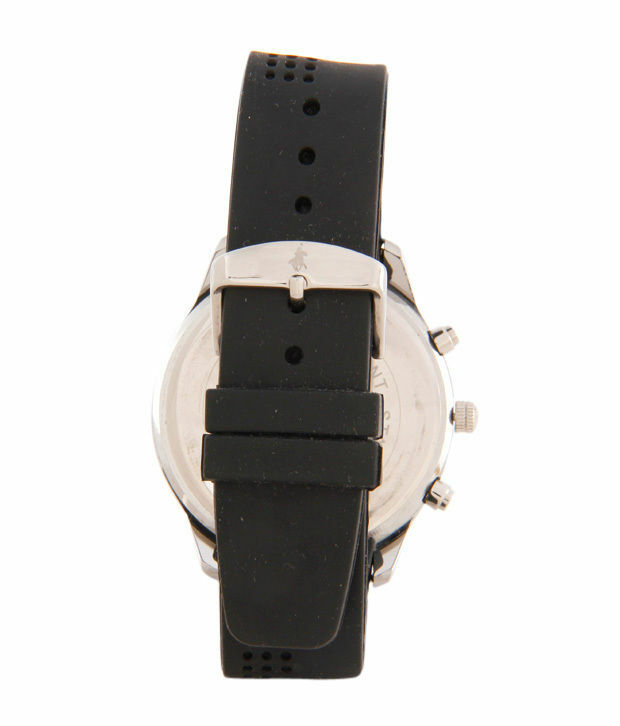 The strap is composed of silicon material which is black in color. This is a multi function chronograph watch, battery operated, would be operational and functions are available on all the dials depicted on the watch . The watch will match perfectly with the formals as well as casual attire. It is a good gifting idea too. user manual missing. I dont know how to use chronograph. 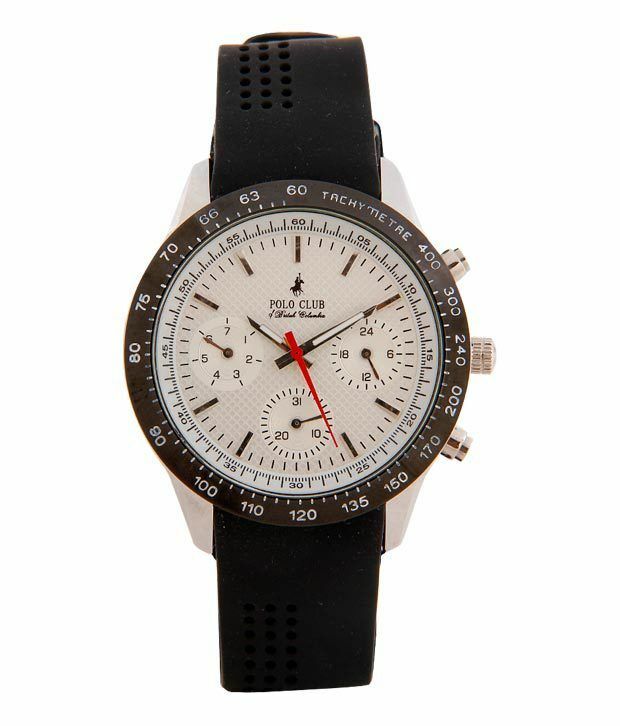 at this price its an awesome deal, the watch looks great and suits my personality. good, and better at the price that it was offered. was looking something like it. liked it. THE WATCH IS STYLISH, AND QUITE A GOOD VALUE FOR MONEY.